Laura Mercier Candleglow Sheer Perfecting Powder for Holiday 2016 | Top Beauty Blog in the Philippines covering Makeup Reviews, Swatches, Skincare and More! Great news, friends! 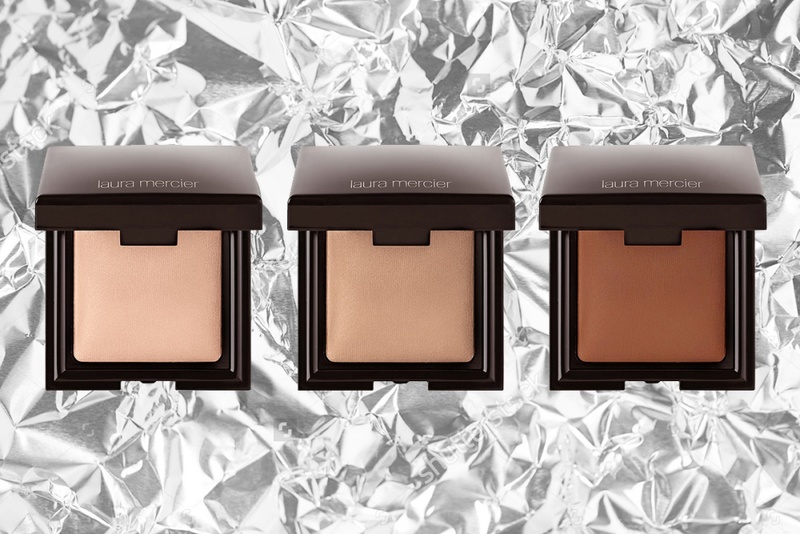 Laura Mercier's multipurpose Candleglow Sheer Perfecting Powder for Holiday 2016 is now available online at Sephora! I did not know this brand,I write it down. Oh I love a great perfecting powder! Great products. I love this brand. Thanks for this review...I'll try them! Amei a embalagem e as cores bem neutras.